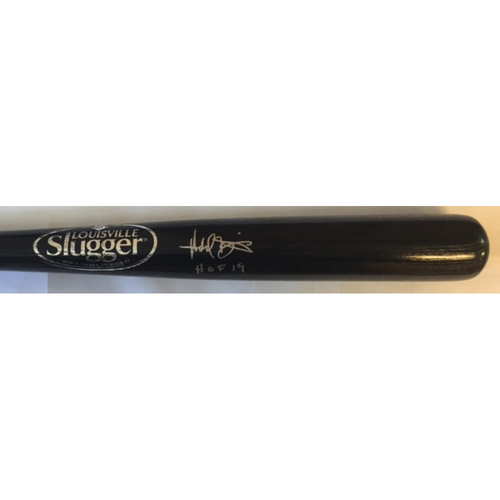 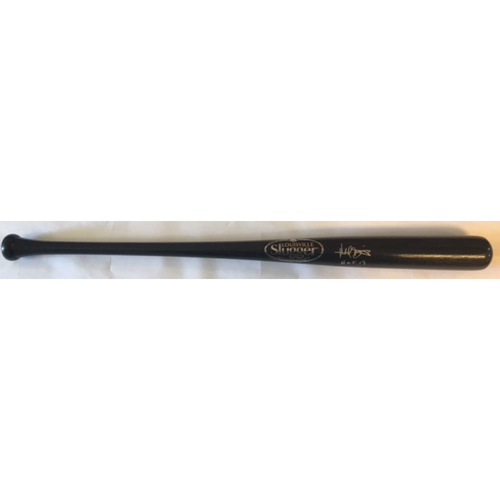 This bat is autographed by Harold Baines and authenticated by the Major League Baseball Authentication Program. 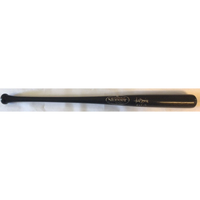 This item comes from MLAM. The image presented is a placeholder image and the item may vary.